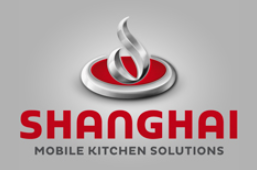 Description: A Family-run business since 1979, Shanghai has been providing Chinese cooking equipment and furnishings, with recent expansions in any commercial, residential, and Mobile applications. As such, we’ve applied our 25+ years of kitchen furnishings to assembling and outfitting area Food Trucks and Carts. We seek to provide our clients with outstanding stainless steel products to fit their needs, building our knowledge and experience with mechanical and architectural designs to provide an amazing culinary environment for you. Our business also offers complete cart inspections and repairs, detailed layout illustrations and floorplans of their custom models, and modern custom wraps.